I'm a wanderlust. I always say that our country is truly blessed to have so many beautiful scenic spots. I have been to a lot of wonderful places here and I continue to lust in visiting more. I enjoy watching travel features because it gives me an idea about where to go next. Now here's a good news to every wanderlust. 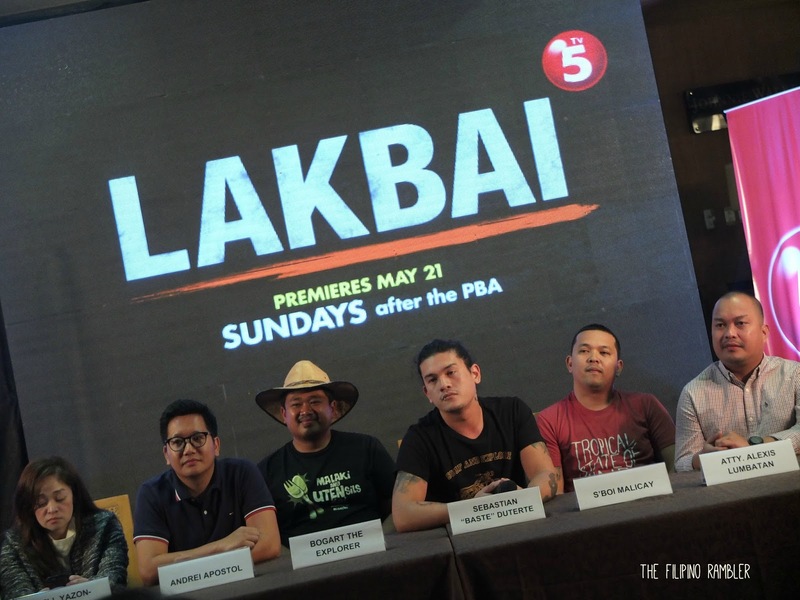 TV5 is offering its viewers their latest reality adventure show. Spicing up the show is the presidential son and social media rockstar Sebastian 'Baste' Duterte. Oh yes, this hottie from Davao is making his debut on Philippine TV as the main man of LAKBAI. 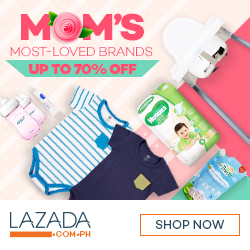 Lakbai, short for "Lakaw ta, bai!" which translates to "Lakad na, kaibigan." is the newest TV show that will feature the most picturesque spots in the Philippines. Lakbai isn't your typical travel TV showcasing views and food. They hope to showcase the beauty of the Philippines in a different light. The 8-week special will feature a group of bros as they embark on a trip , exploring and participating in local activities in the place. Aside from Baste, he will be joined by other friends. Joining him is Bogart the Explorer, an internet sensation known for his hilarious adventures as seen in his viral videos. Also in the show is three of Baste's closest friends: Atty. Alexis Lumbatan, a lawyer by profession and a jokester at heart, Sboi Malicay, the cool bro who keeps the mood light and Andrei Apostol, creative guy and designated videographer. I'm super excited to see the adventurous side of Baste in this latest reality adventure show. During the press launch, we had the glimpse of his personality and I can't wait to see more of his antics as he communes with the locals. What destinations are they going to feature? That you'll have to find out! 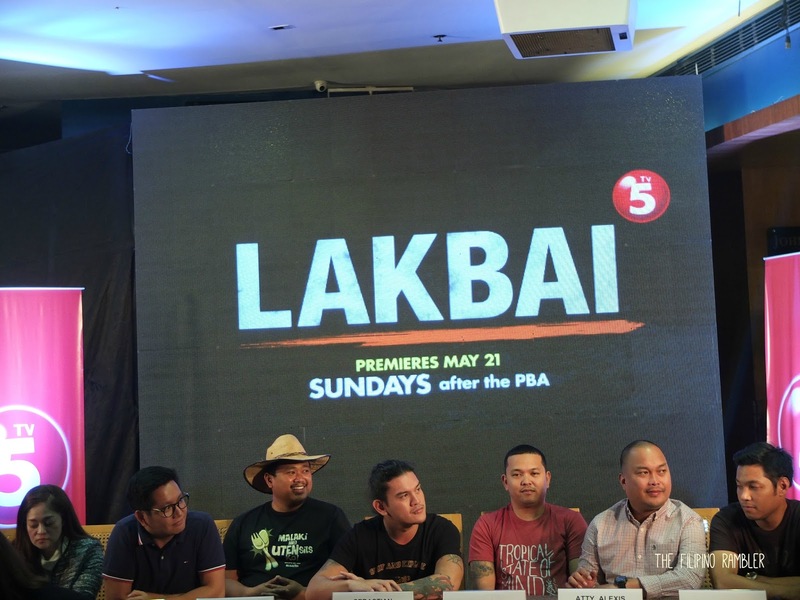 :) Catch Baste, Bogart the Explorer and friends in the newest reality adventure show of TV5, Lakbai. 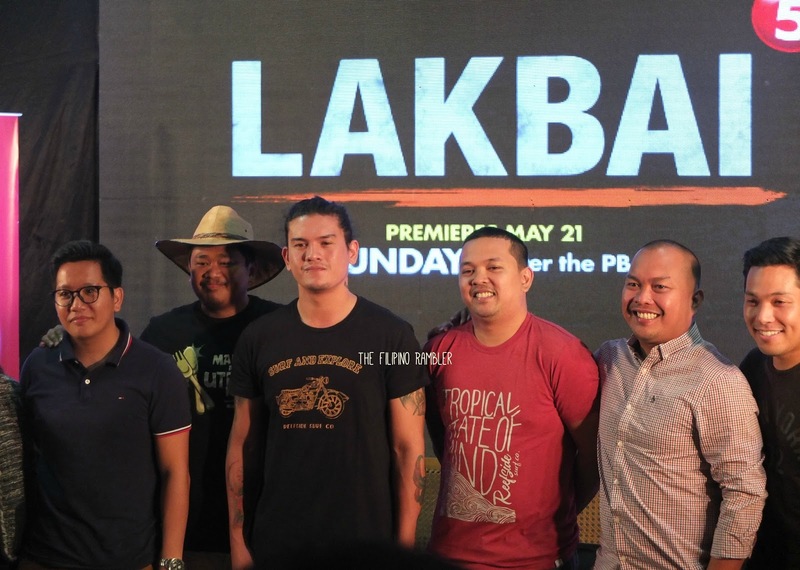 Show premieres on May 21, Sunday after PBA.